 The Jewelry Group skillfully designs, develops, sources and sells elevated fashion jewelry pieces with a design-centric point of view. With over 20 years of heritage and expertise, we have amassed a strong, diverse portfolio and the best-in-class resources to launch and grow profitable brands across various channels. 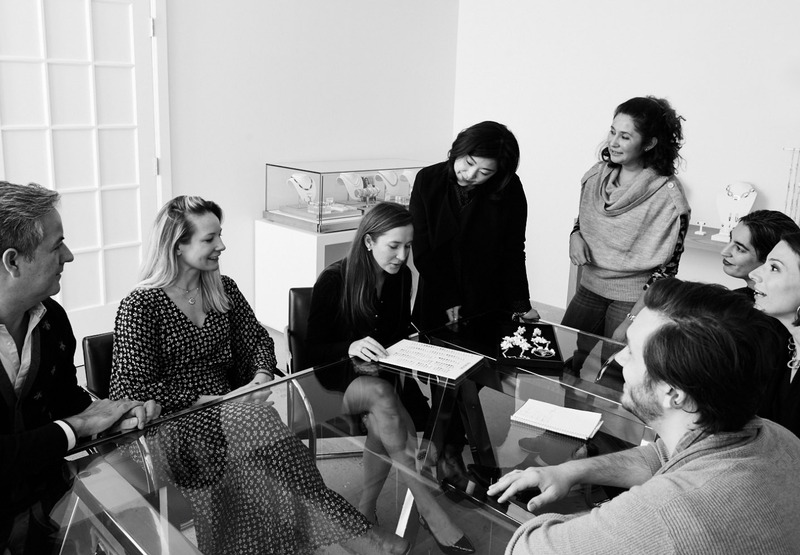 Our team is comprised of talented, experienced and dedicated people who thrive in a collaborative environment.